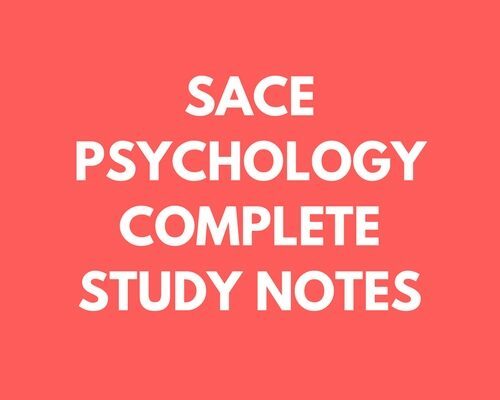 Complete notes for SACE Psychology. Easy to read and well-formatted. 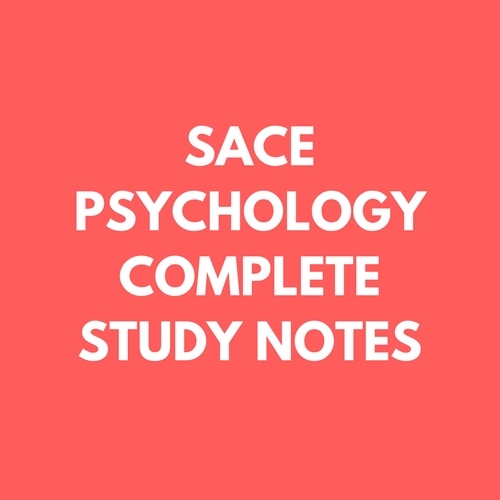 6 Notes included.